Strong, united families are rarely portrayed in speculative fiction. They’re often dysfunctional, combative, self-destructive, or miserable, when they’re portrayed at all. This is especially true for non-nuclear and adoptive families, single parent families and families with no children, which are easy targets for invalidation. And QUILTBAG families are almost never portrayed in speculative fiction, regardless of whether their families are loving or falling apart. 15 exhilarating stories of QUILTBAG families experiencing adventure, disaster, and triumph make up Fierce Family. They are families of any constellation: all sizes and configurations, families of choice as well as families by birth. They are caring and connected – when outside conflict arises, they come together to defend and aid one another. Fiercely, and without hesitation. 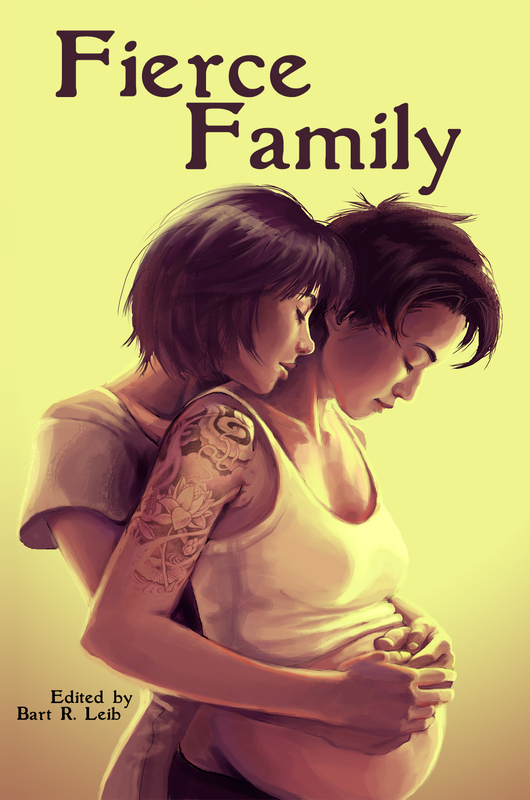 Review copies of Fierce Family are now available. To request a review copy or for more information, please contact publicity@crossedgenres.com.